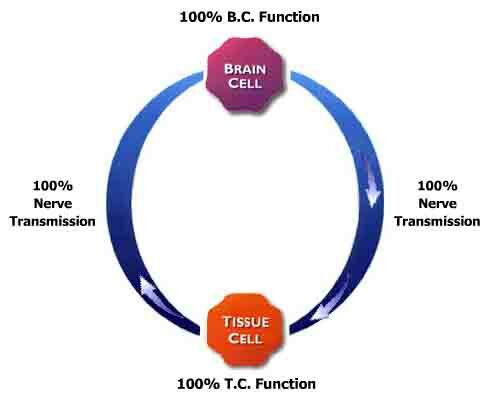 I believe the body has an unlimited capacity to create, maintain and restore it's own natural, normal function (health). Vertebral subluxations interfere with the expression of this inborn capacity and chiropractic adjustments can help reduce and eliminate vertebral subluxations. 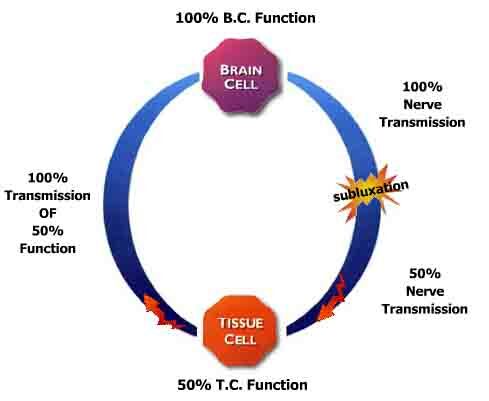 Without vertebral subluxations, any person, at any age, and in any health condition, is better able to express their capacity to create, maintain and restore his/her own natural, normal function(health) in any and all areas of life.